Home » Our Doctors » Dr. Sean D. Colquhoun, O.D. 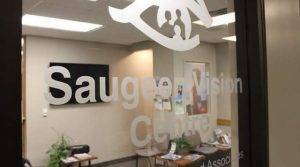 Dr. Colquhoun graduated from the School of Optometry at the University of Waterloo in 1992. He has practiced in Hanover since 1993. 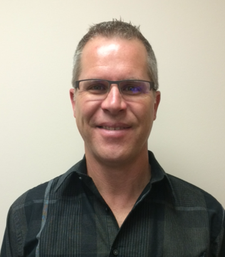 Dr. Colquhoun grew up in Listowel, but has family roots in the Hanover/Durham area, and enjoyed visiting since childhood. Dr. Colquhoun along with his wife Carol and their 4 children, continue to enjoy the benefits of living and working in a relatively small yet progressive community. Outside of the office Dr. Colquhoun is very involved with his children and their activities. He also enjoys golfing, playing hockey, and spending time at the nearby family cottage.